Was so pleased with the cover I bought for myself, I had to get one for my husband too. 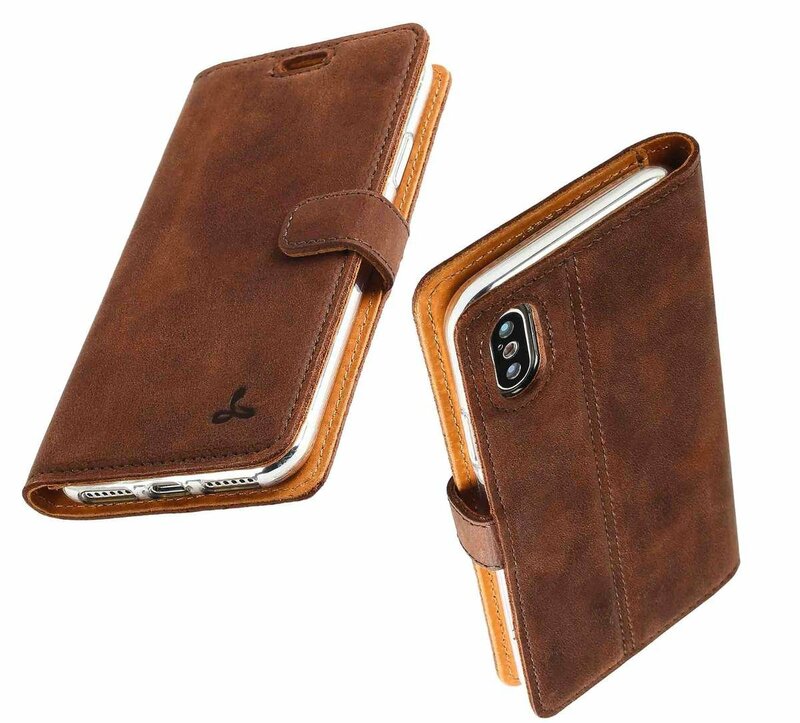 Great phone cases and excellent service. Thanks. This is my 2nd Snakehive purchase for my new phone!! Fantastic product, beautifully made and reasonably priced to boot! Always recommending the Hive to friends and family!! 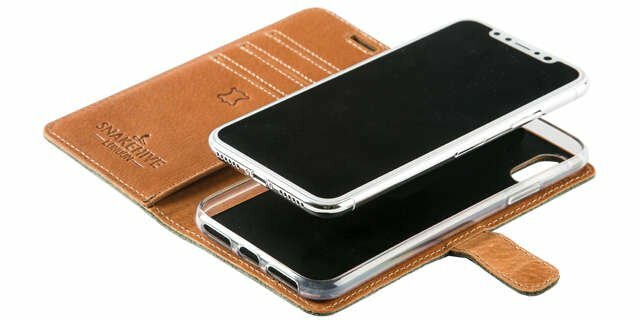 After reading many positive reviews on the internet, I decided to purchase a leather wallet case (vintage chestnut brown leather) for my new iPhone X. I had originally purchased an Apple silicone case but found it very slippery plus it offered only minimal protection to the screen. The quality of the wallet is top notch and the packaging was superb plus, being cardboard rather than plastic, environmentally friendly too. I really recommend them and would definitely purchase again! Good quality case. 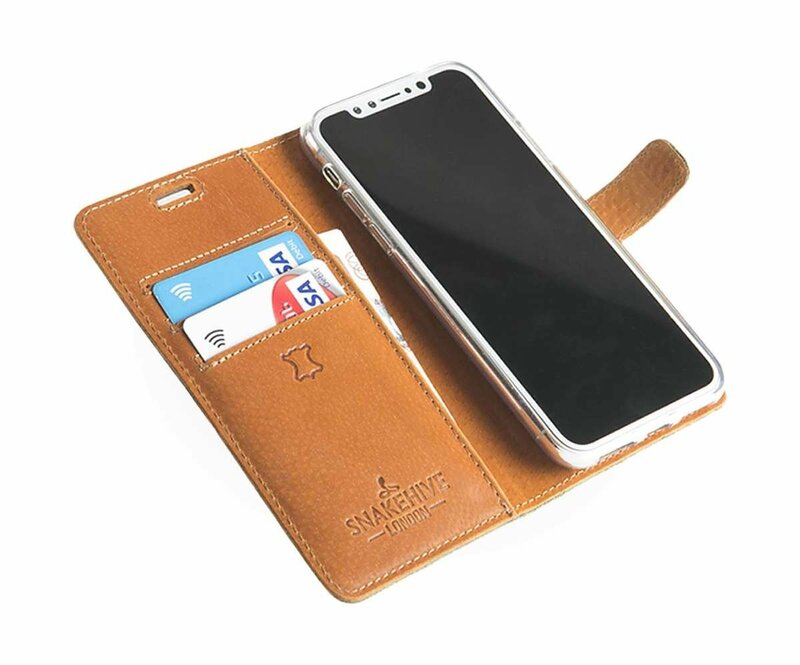 Fits the phone perfectly and doesn’t prevent wireless charging. Excellent cover. Looks good and sturdy. I am happy with the purchase. Woud have given a very good but for an issue when using the phone, it muffles your voice making it difficult for the person you are trying to talk to hear and understand you. Works fine on speaker phone, other than the the case is a work of art, beautifully made, very tactile and provides good protection to the phone.